happened if Singleton had been there to duel with him in the second half. our kids did a hell of a job without him." 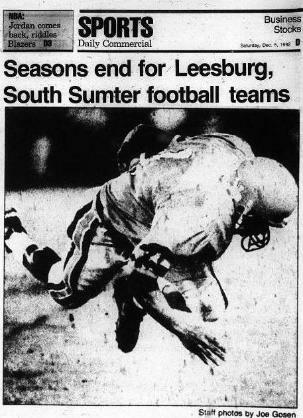 mistake came when D. J. Keith picked him off at the Leesburg 10 midway through the third quarter.